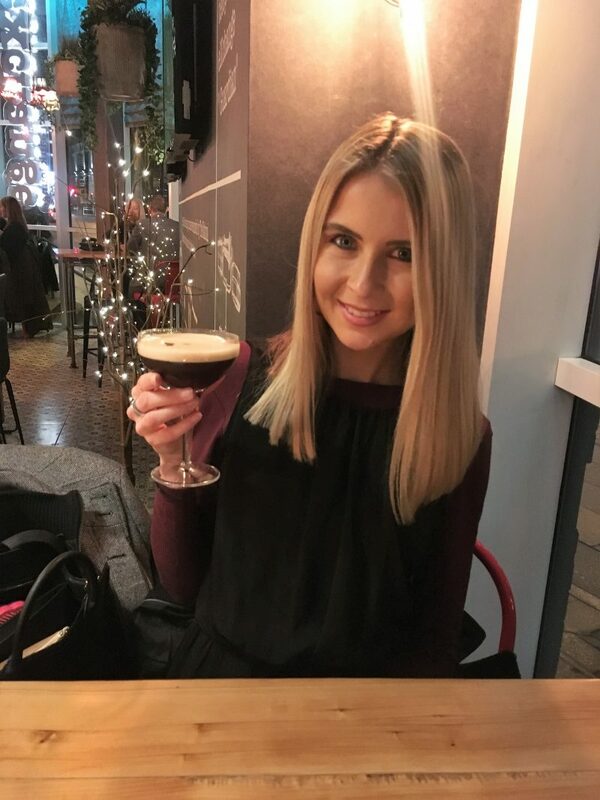 I’ve seen a lot of buzz around Exchange Lounge in Manchester on social media, so today I decided to finally get my own review live and join in the online excitement! 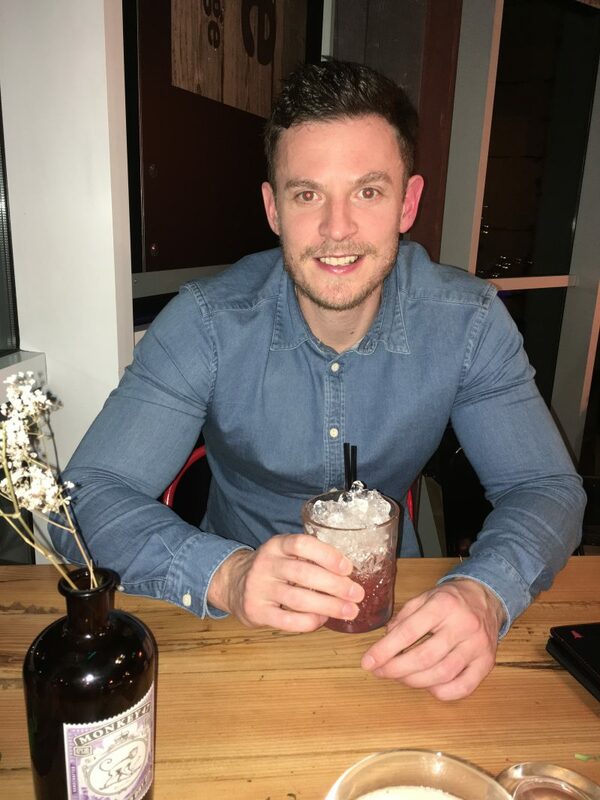 I had the pleasure of dining there (and having a few drinks of course) a couple of weeks back on a Saturday evening, exploring the food choices and the cocktail menu. 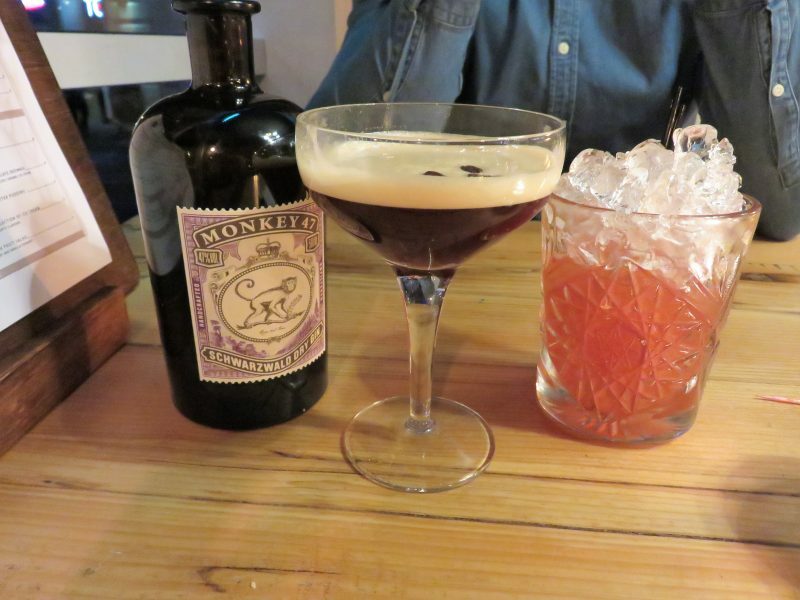 Firstly, the Exchange Food and Drink Lounge on Portland Street, Manchester, is situated in a very handy place as it’s pretty much perfectly central. 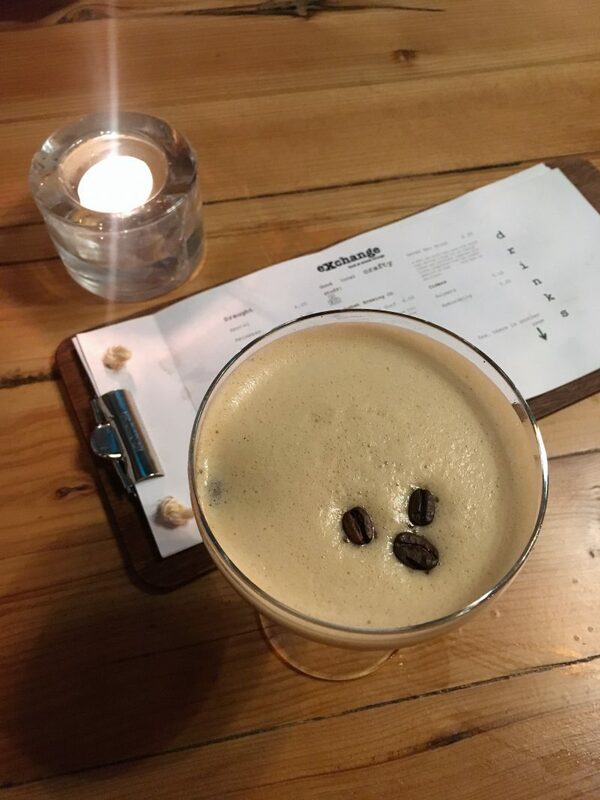 Its literally about a 5-10 minute walk from Piccadilly bus station and Piccadilly Gardens, yet is also the same distance from areas such as St Peters Square, Oxford Road, and about 15 minutes from Deansgate. 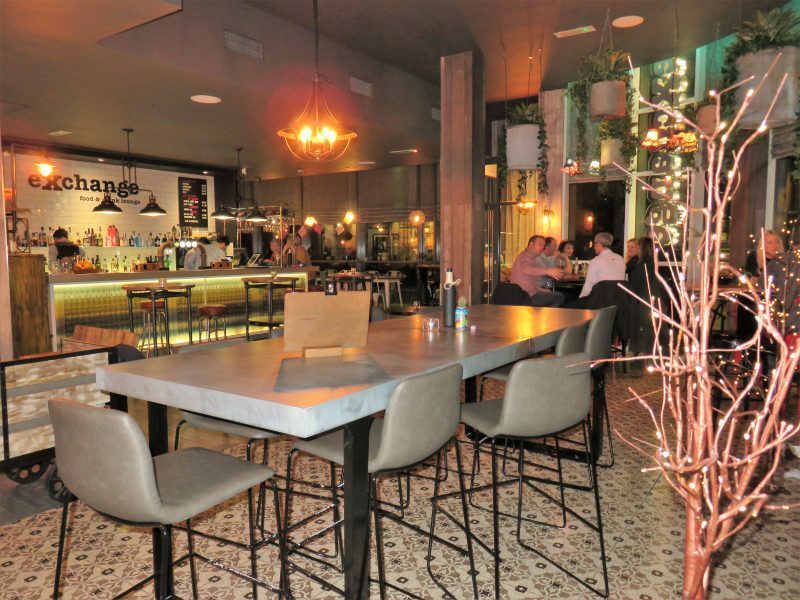 Myself and my boyfriend visited on a Saturday night, however I can see this place being an ideal lunch venue on a Saturday or Sunday day time. 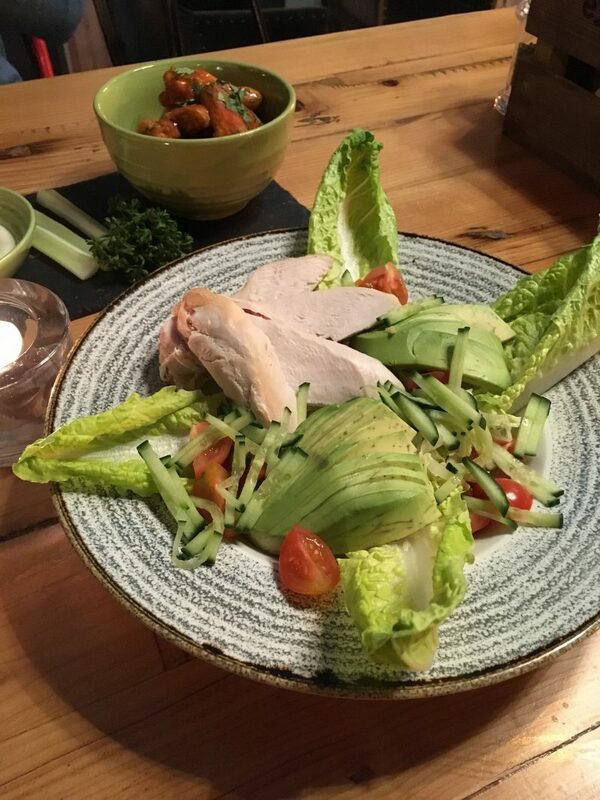 It’s a stones throw away from all the shopping streets and Manchester Arndale too, and with its large windows at the front of the restaurant, it looks warm and inviting upon the approach. We found a little high up bench table sat by the windows, in which I literally had the best ‘watcher’ seat. Looking out onto Portland Street, I was situated in the perfect position to nosey at everyone heading out for their Saturday night. 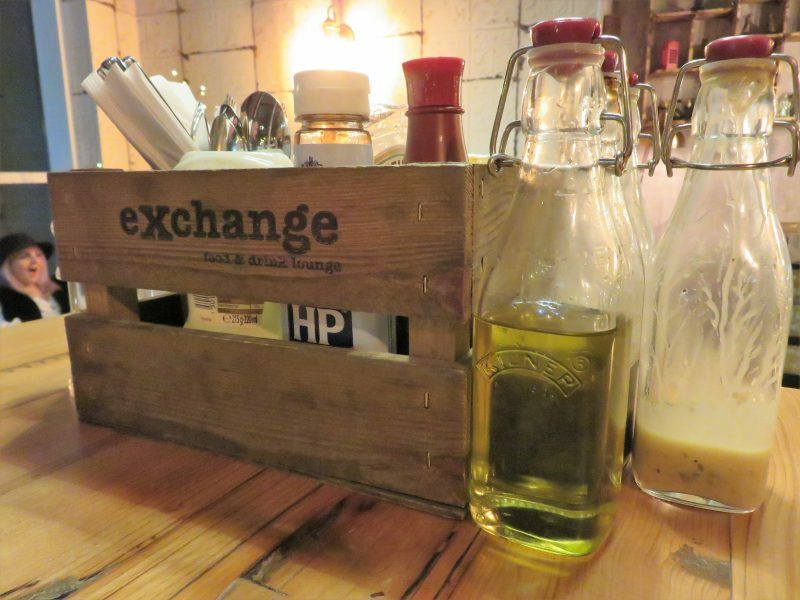 Exchange Lounge has a lovely, friendly feel when you walk in, with its wooden tables and wooden flooring, nestled in sofas, low hanging light bulbs and modern tiled bar area. It takes it’s design inspiration from the local history being located on the site of arguably the first public telephone exchange opened by the “The Telephone Company Ltd” in 1847. I spied various small bold phone boxes dotted around the shelving units, adding to the bespoke design and decor. 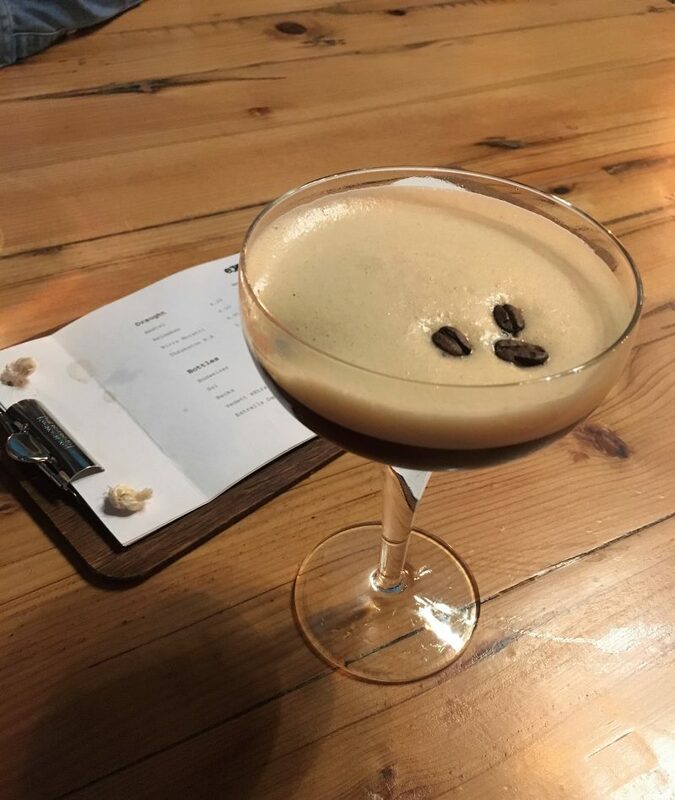 I ordered an Espresso Martini from the drinks menu, which had a hint of hazelnut liqueur added to it giving it a sweeter than normal taste. 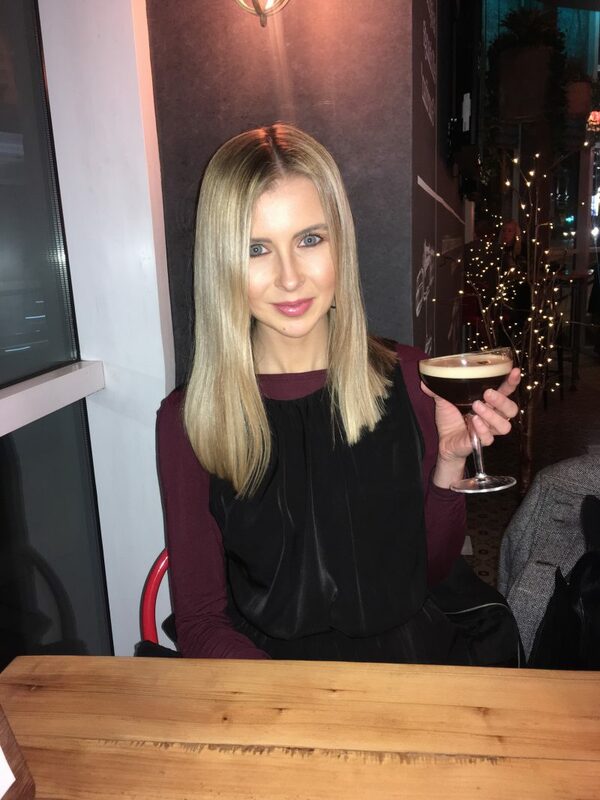 It was delicious – rich, creamy and sweet – just like the dessert cocktail should be, although I always have them at the start of my meal! 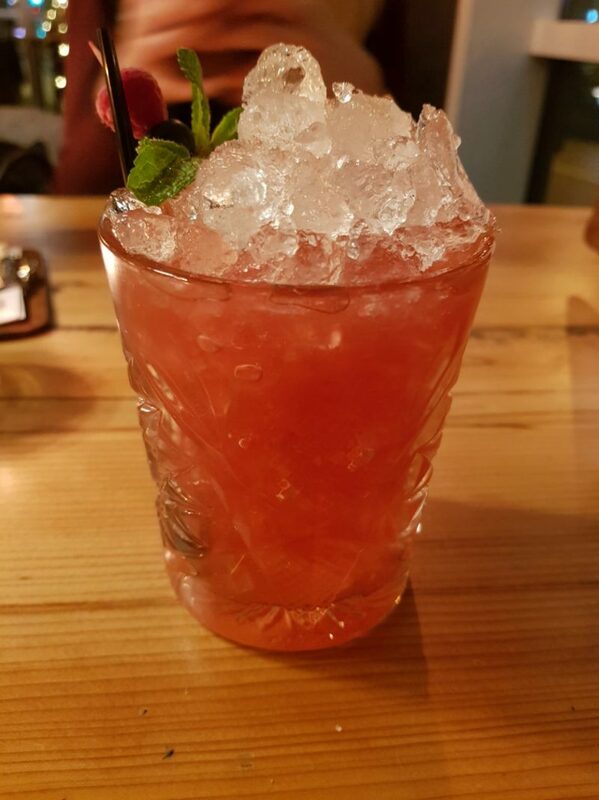 My plus one opted for ‘From France to the USA Julep’, a concoction of whiskey, blueberries and mint – a rather unusual mix, but its was really refreshing and tasty. 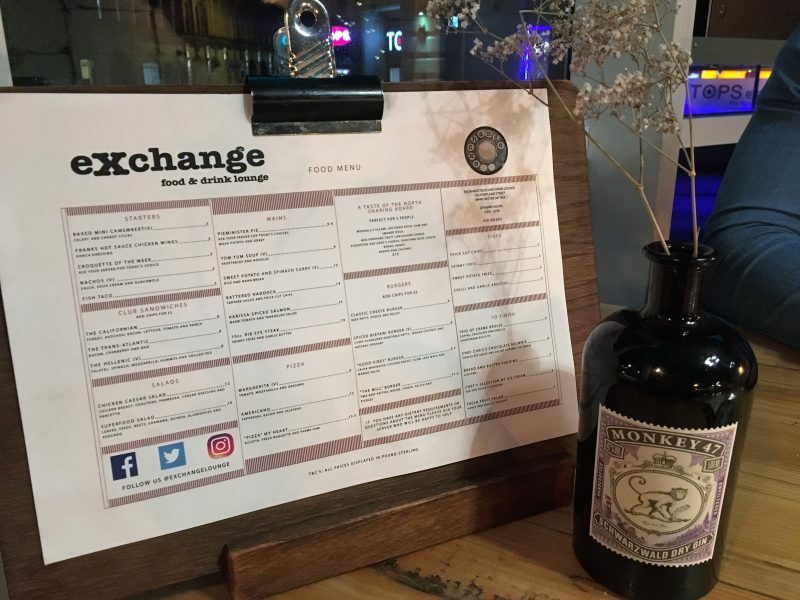 Exchange Lounge prides itself in offering an extensive range of drinks, which I noticed from eyeing up the menu and noticing they have their own Gin Club, offering a range of the best gins sourced around the UK, and locally brewed lagers and stouts too for the beer drinkers. We were feeling rather greedy so we went for a start and a main course each, in which we set out to share them both. They serve food from 11am each day, focusing more on lunch time classics and delicious main means from their eclectic menu, taking its cue from a variety of sources from across the world. 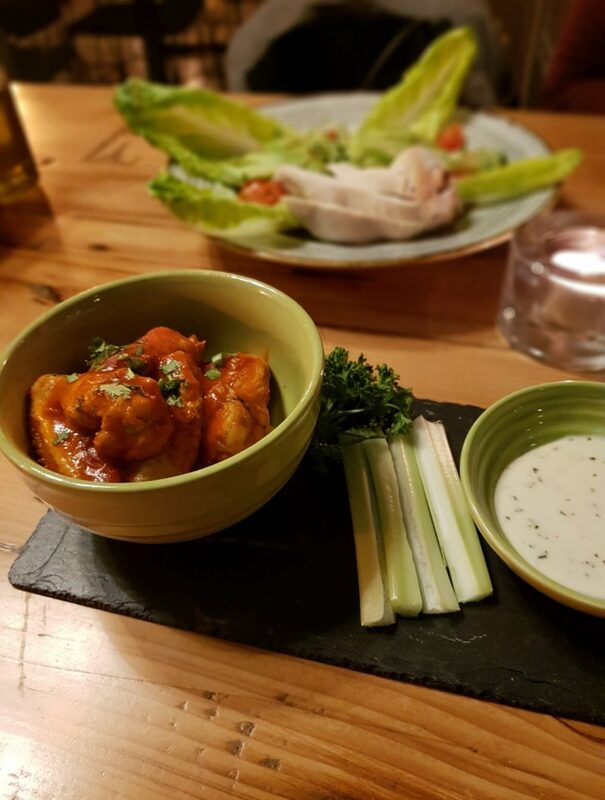 I spied everything from local black pudding, European classics and the chef’s very own homemade chocolate brownie, before choosing the Fish Taco’s and Franks Hot Sauce Chicken Wings starter to share. 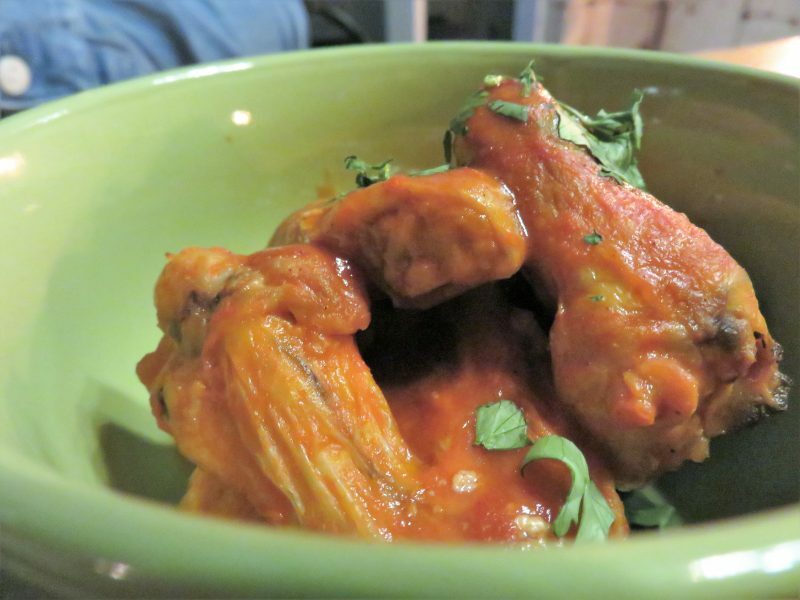 The wings were dressed with herbs and a sticky hot sauce and dip, and were actually really meaty to say they were on the bone. 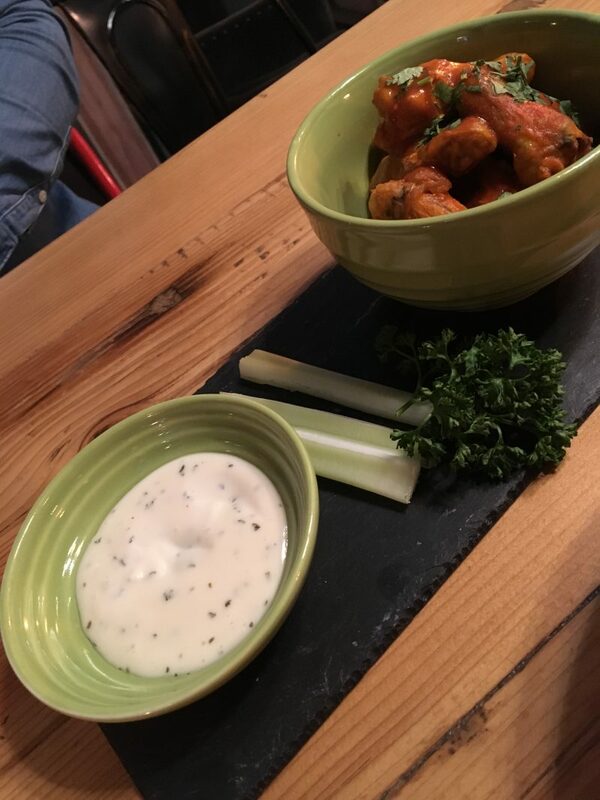 Although the wings are said to be ‘hot’, they certainly have a kick, but are definitely edible for those who like their wings medium spiced too. 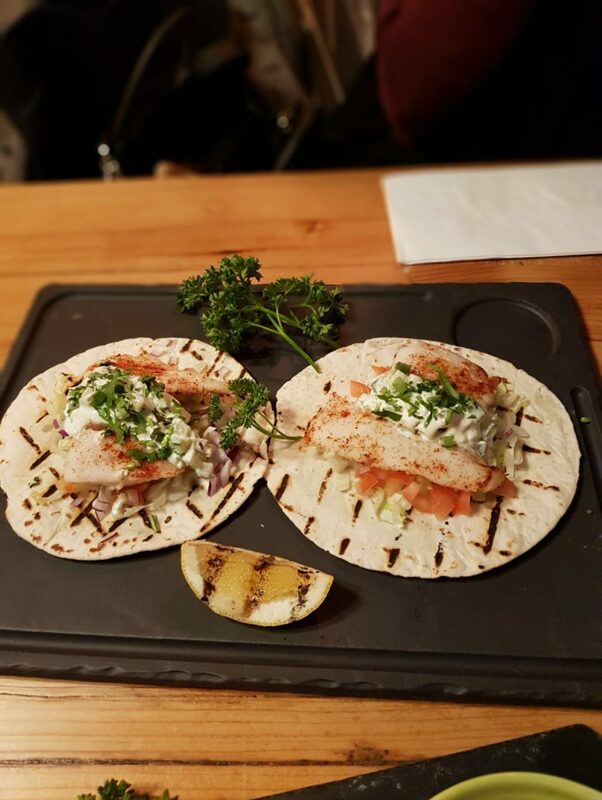 I have to say the Fish Taco’s were my favourite of the two, as they felt like a really healthy choice with the fish being grilled and not deep fried. It was soft, fresh and yummy, with a cooling tzatziki sauce, red onion mix and topped with lime and herbs. 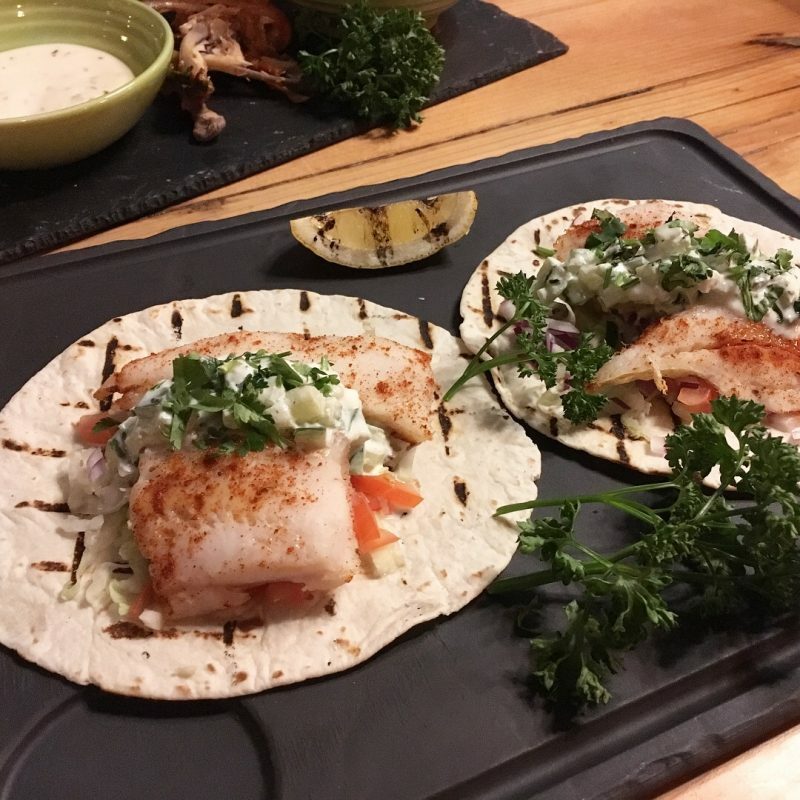 I wrapped each one up in the soft flour tortilla and it was just a real tasty, unique starter for me as I don’t usually eat fish this way. They also offer mini baked camembert cheeses, croquettes of the week and topped nachos too, which were all equally as tempting (I’m keen to see what the croquettes if the week are like when I go back). 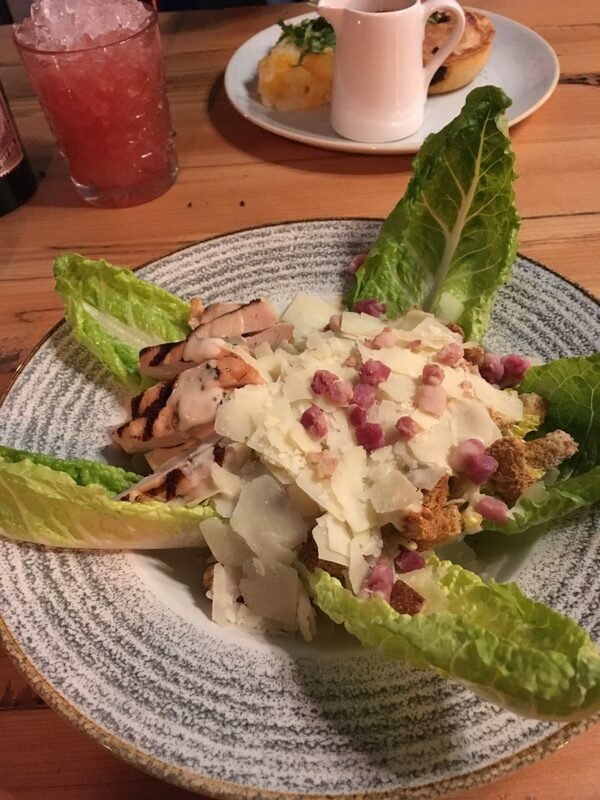 I was clearly trying to be on a bit of a health kick during this particular visit, as I order a combination of salads to try. Let me just say – I never order salads when I eat out, so this is super rare for me! The two main salads they offer are the Chicken Ceasar Salad (Chicken, Croutons, Parmesan, Ceasar dressing and Pancetta), which is strangely so much more filling than it sounds, and the Superfood Salad (Leaves, Seeds, Beets, Edamme, Quinoa, Blueberries and Avocado), which has so much creamy avocado blended with all the goodness from the leaves, seeds and beets. 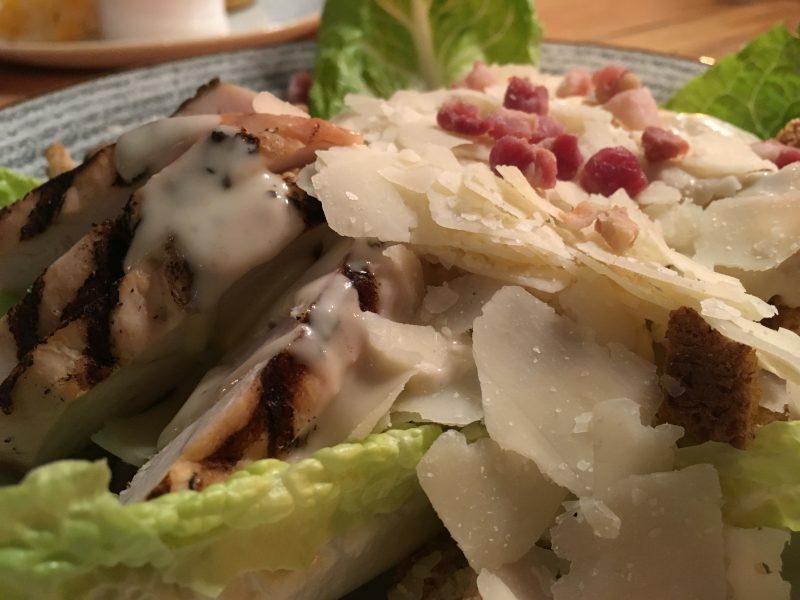 Don’t be fooled by thinking the salads may not be as substantial as the hearty main meal menu – the mix of crunchy croutons, crispy leaves, shaved parmesan slices, chunky chicken and pancetta actually makes a very satisfying, filling meal. 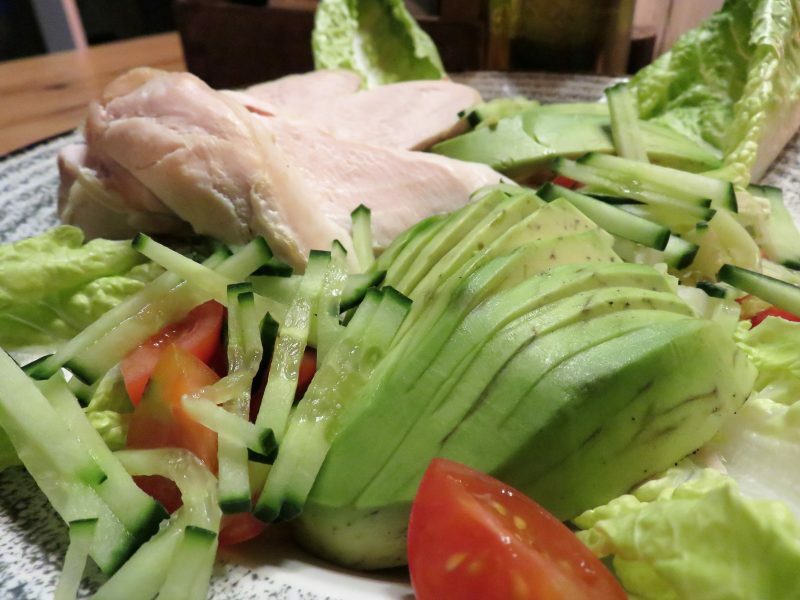 For £10 and £12, you get all the goodness and healthy ingredients and a very full belly! 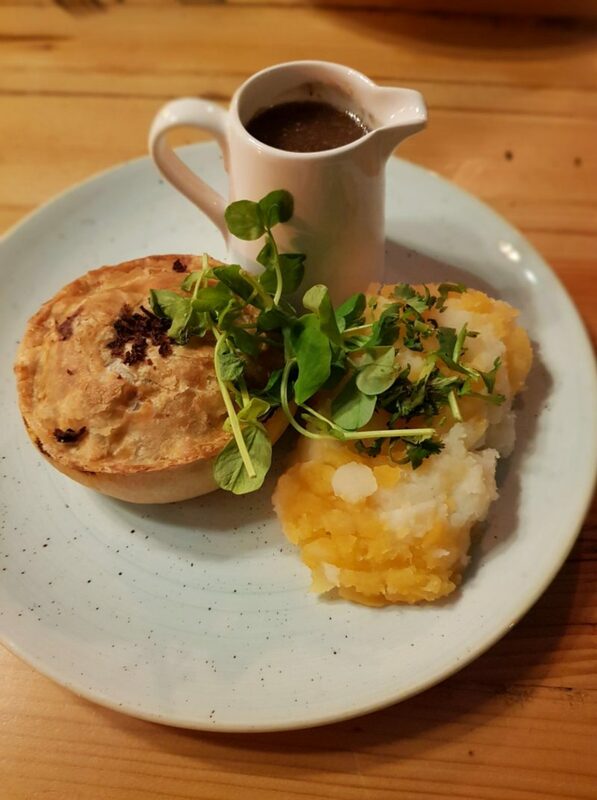 Exchange Lounge offer a range of Pieminister Pie’s with mash potato and gravy, changing up the Pie of the Day. On this particular visit, it was a Steak and Ale Pie, and I have to admit I got some serious food envy when I saw this meal being brought over. I love Pieminister Pie’s, and my boyfriend said the Steak was delicious, and the crust was soft, flaky and buttery, giving it that homemade pie taste, a little bit like a country ‘pub grub’ option. As well as your traditional favourites, I was surprised – and also impressed – to see some unique variations popping up on the menu. Chinese flavours come through with their Tom Yum Soup, then there’s the Spinach and Sweet Potato Curry, a Spiced Biryani Burger (a curry flavoured vegetable burger with mango chutney and yoghurt) and sharing boards for those who wish to indulge in meats, cheeses and breads. Prices are reasonable for Manchester City Centre, where you’ll pay around £9 for a burger, £14 for a large Fish and Chips, £15 for a sharing board, £12 a pizza and roughly £5-£6 for a range of desserts.